The Titans have already made some interesting moves this offseason, they added the “Super Bowl Hero” Malcolm Butler who is a top NFL corner and Dion Lewis a shifty pass catching back who will be utilized on third downs. 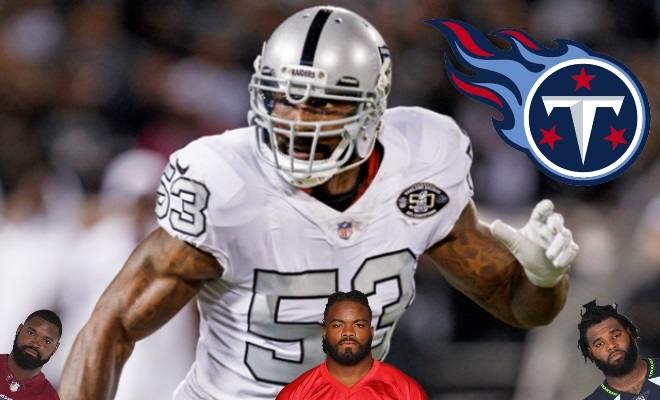 The Titans lost their star MLB Avery Williamson this year to the Jets and are looking to make up for his departure in signing/Drafting a new Linebacker. Zach Brown: The 28-year-old Inside Linebacker is a former Titan and has been producing at a high level since his departure in 2015. In his past two seasons, he has recorded over 270 tackles and 6.5 sacks. He is an elite run stopper and will come with a hefty price tag, around 8-10M a year. Sheldon Richardson: A all round type player, Richardson can play D-End, Defensive Tackle and play as a pass rushing outside linebacker. He had a down year last year due to being traded mid-season from the Jets to the Seahawks where he only recorded 1.0 sack the whole year. 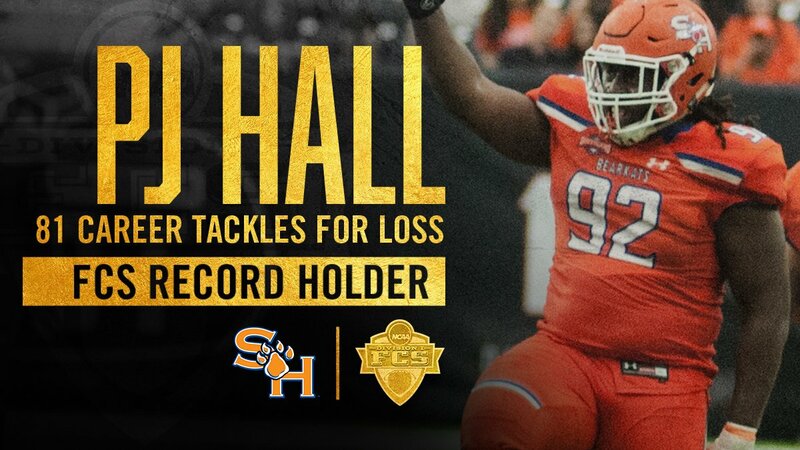 He is a very athletic Defensive Tackle and would fit in with the Titans very well. Navorrow Bowman: The veteran linebacker is the number one linebacker on the market this year and will most likely come with a very hefty price tag. He is a dominant tackler with a ton of power, averaging around 140 tackles a year he is one of the most productive linebackers in the NFL. 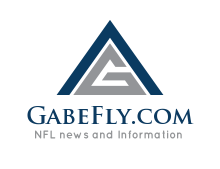 Dontari Poe: Perhaps the most interesting player in the NFL, Poe is a 350-pound defensive tackle who has in the course of his career has thrown, rushed and caught a touchdown. A force to be reckoned with in the trenches Poe is a pure run stuffer and a surprisingly quick player (He ran a 4.98 in the 40-yard dash in 2012). He would add a piece to the puzzle for the Titans defense and help out their run defense tremendously. In 2015 Doug Pederson was the Offensive coordinator for the Kansas City Chiefs when they faced Tom Brady and the Patriots. They ended up steamrolling over the Patriots 41 to 14 in a home win, Alex Smith had 248 Yards and 3 touchdowns on the night with 2 touchdowns coming from running back screens to Jamaal Charles. Pederson’s offense also had over 200+ yards rushing against the Patriots defense that game. 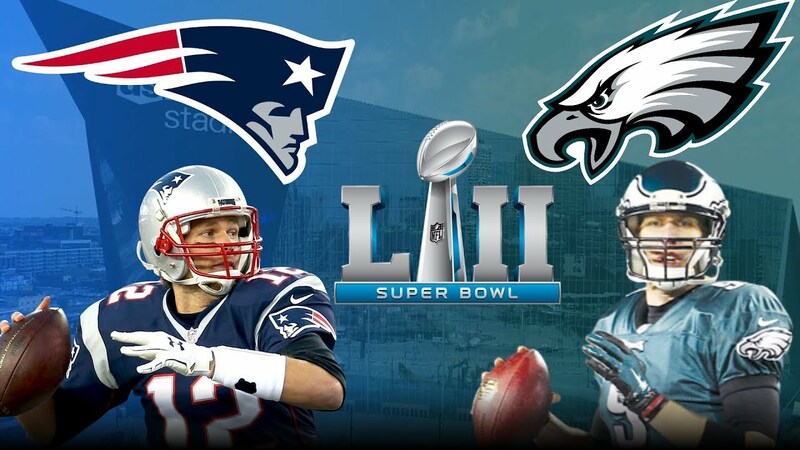 So if Pederson can model that same gameplan against the Patriots again today they have a very good chance of beating the Patriots in Super Bowl 52. Can the Eagles get Pressure on Tom Brady? Can The Eagles get the running game going (3rd best in NFL) with former Patriot superstar LeGarrette Blount and powerhouse Jay Ajayi? Can the Patriots get their 10th Ranked rushing attack going against the league-best Eagles rush defense? 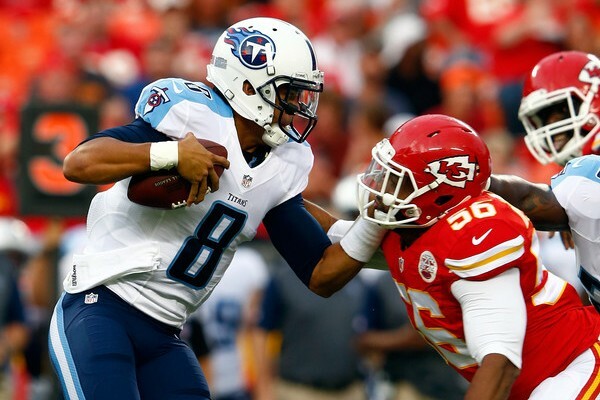 The Chiefs played the Titans in a spectacular game last year which ended up with a game winning 60 yard feild goal from the Titans Ryan Succop (Final score 19-17 Titans Win). But I think the Chiefs will have the edge in depth in this game, Titans Lose 21-10. 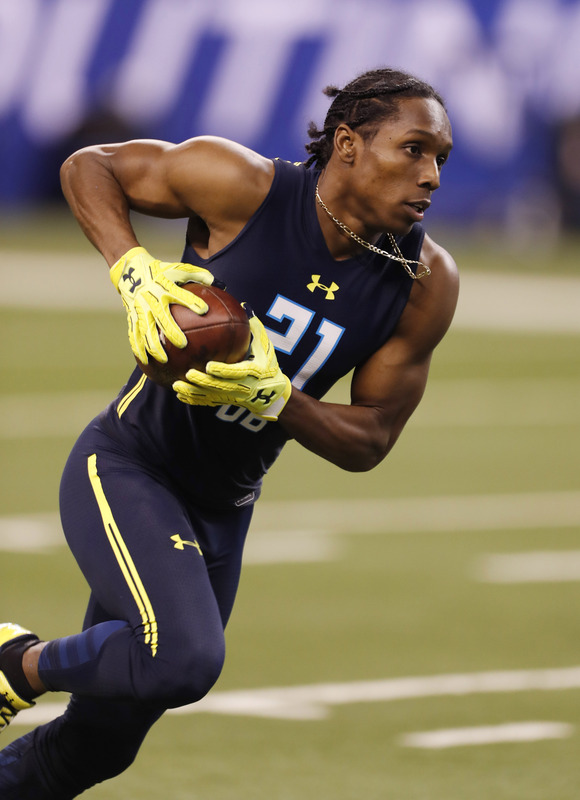 Starting Corner Position: A’doree Jackson will look to beat out Leshaun Sims as the starting corner beside Logan Ryan. With a strong performance this preseason, Jackson could secure that starting corner role in his rookie season with the Titans. New Wide Receivers: In the off season the Titans accumulated some tremendous talent at receiver. The addition of veteran receiver Eric Decker will help the titans in the red zone and will be a true slot receiver, something the Titans haven’t had in awhile. They also drafted Corey Davis 5th overall, Davis can do it all; he’s big, fast, and physical. 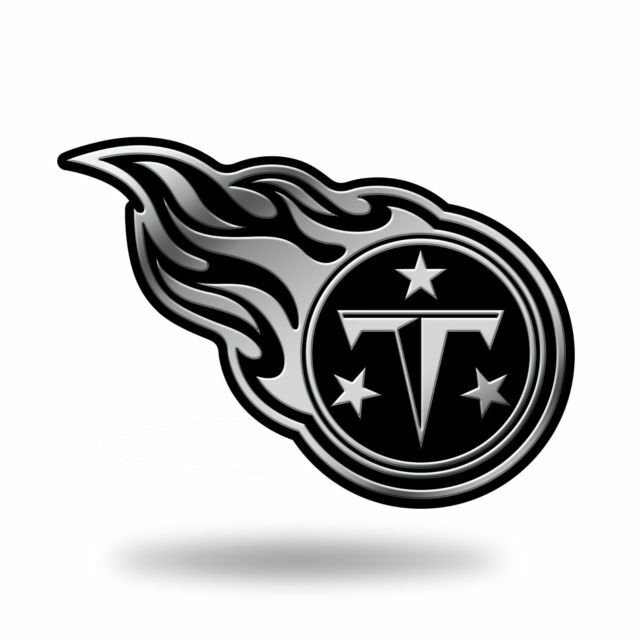 We will just have to wait and see how the Titans utilize these new receiving threats.